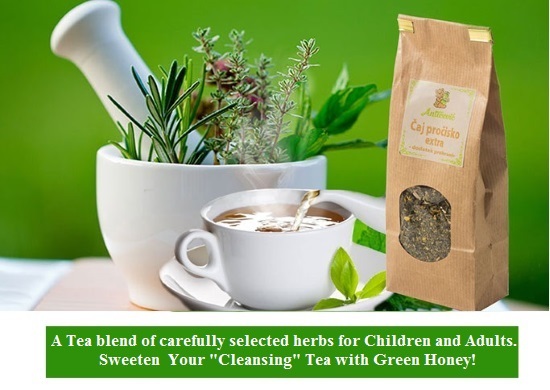 Increases body resistance, helps with cough, bronchitis, asthma, allergies, anemia, gastritis and stress. 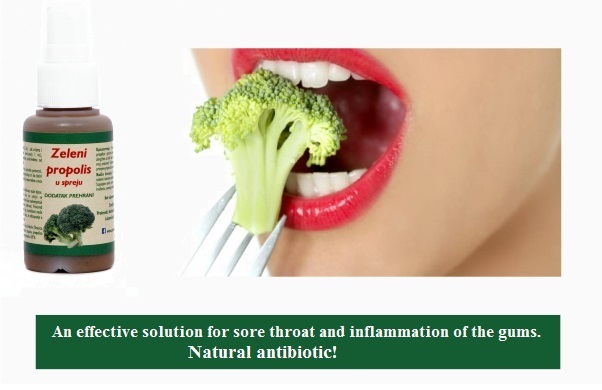 It is recommended for all chronic diseases for faster recovery. 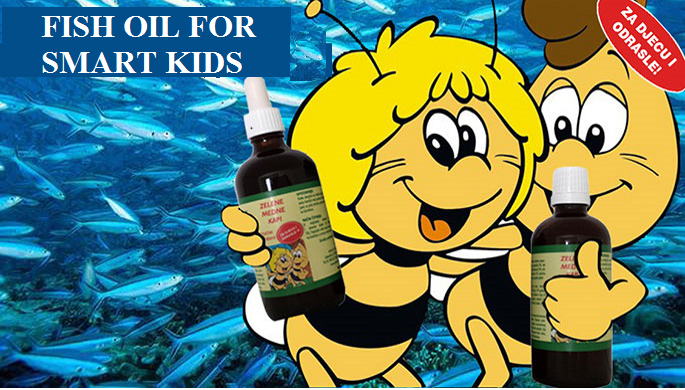 Recommended for proper child development and for development of the brain and nervous system. 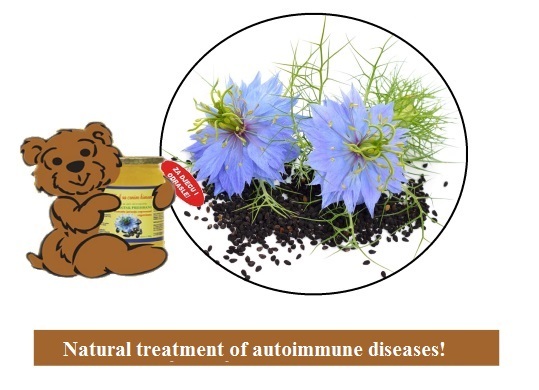 It boost appetite, helping with neurodermatitis, dermatitis, hyperactivity. 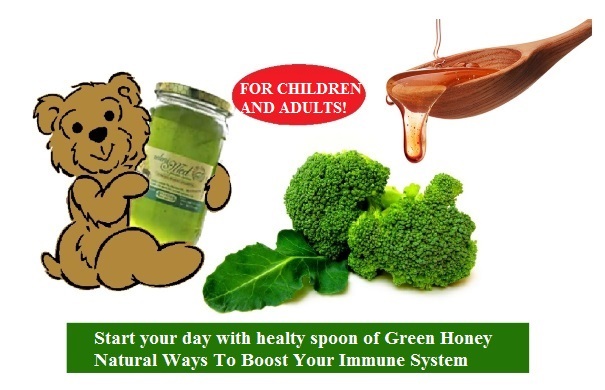 Green Honey drops have anti-inflammatory activity. 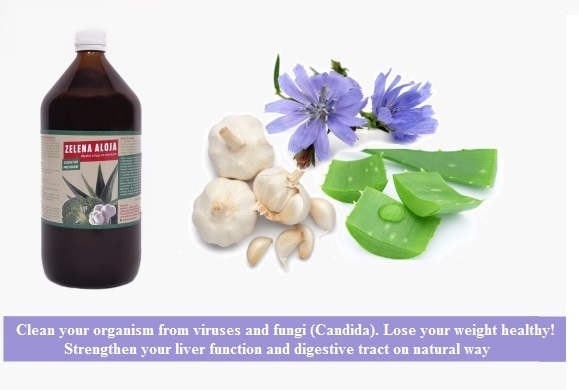 Cleans and regenerates liver diseases, helps with chronic diseases: allergies, skin eczema, psoriasis, bacteria, viruses and fungi (Candida). Regulates blood pressure and sugar in a natural way. It stops spreading chronic diseases and cancers. Recommended during chemotherapy and radiation theapy for faster recovery. Exceptional healing has been shown in arthritis, rheumatism, external and internal hemorrhoids, thyroid disease, and autoimmune diseases. Recommended for: coughs, soar throat, inflammation of the gums, parapentoses, gingivitis, toothache, and bad breath. For sensitive skin care and skin prone to allergies. It works for: acne, psoriasis, neurodermitis, decubitus, seborrheic dermatitis, dry skin, fungi and lichens, scars and striations. Fully hydrates skin, reduces wrinkles and reduces skin redness.